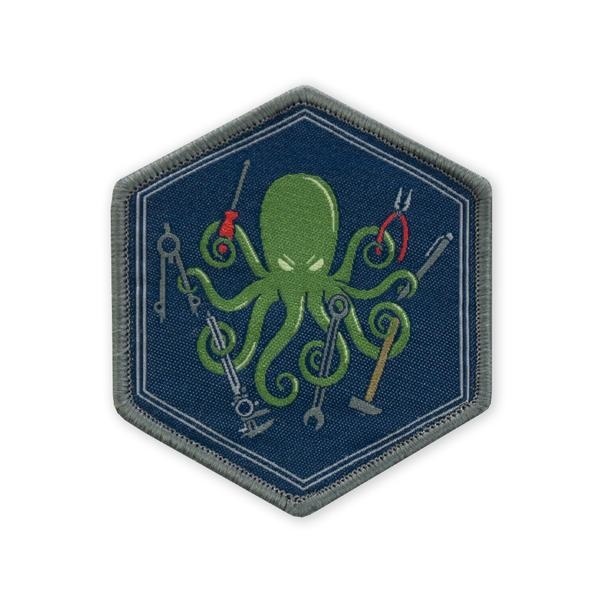 Our SPD Kraken in DIY mode in high fidelity woven morale patch format. A design that represents those who take it upon themselves to do it yourself. You fix, tinker, and build with your own tentacles...uh, we mean hands. Know how to use your tools, don't be one.